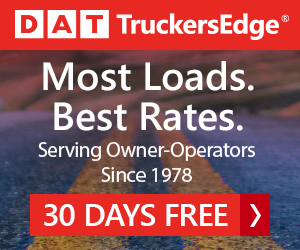 Volvo Trucks North America (VTNA) of Dublin, Va., has introduced a rebooted version of its VNX heavy-haul tractor model, available in one day cab and two sleeper configurations with Cummins and its own Volvo-branded power-trains as options, the company said recently. 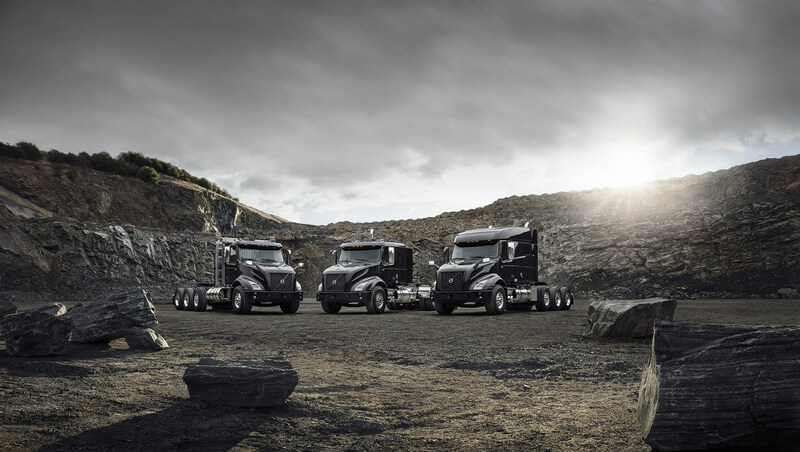 The revitalized tractor is available in three cab configurations: the VNX 300 day cab; the VNX 400 flat-roof regional sleeper, with a 42-inch sleeper berth; and the VNX 740 with a 70-inch sleeper. 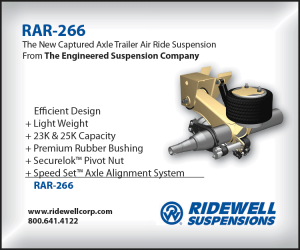 Approved gross combination weight ratings (GCWR) range from 125,000 to 160,000 pounds, with ratings of up to 225,000 pounds available with application approval and appropriate components. 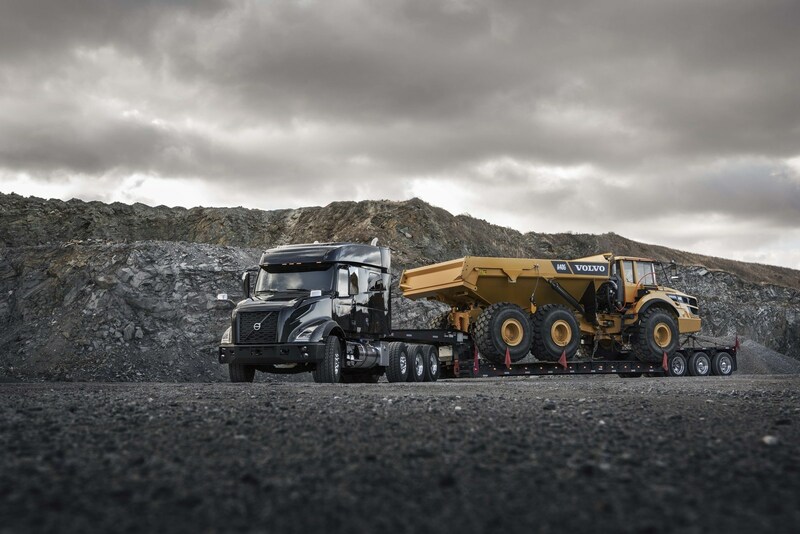 The standard power-train package for the retooled VNX is a Volvo D13 engine with 500 horsepower and 1,850 pound-feet of torque, paired with the 13 or 14-speed Volvo I-Shift automated manual transmission (AMT) with crawler gears. 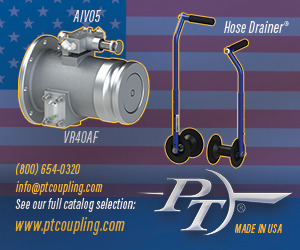 The tractor can also be specified with the Cummins X15 Performance Series engines, with ratings of up to 605 horsepower and 2,050 pound-feet of torque, paired with either an Eaton Ultra Shift Plus AMT or Eaton manual gearbox, according to the company. The VNX comes standard with the Volvo Enhanced Stability Technology (VEST) electronic stability control system as well as automotive-quality LED headlights, with automatic lighting and rain-sensing wipers available as options, Volvo said. The dashboard on the VNX has been redone in the VNL style to reduce distraction by displaying the critical information a professional driver needs at a quick glance and by grouping frequently used controls within easy reach, Volvo said. A configurable, five-inch color driver information display with improved graphics works with steering wheel-mounted controls providing key operating information. VTNA noted that the retooled VNX goes into production this May.